This inhibition causes a disruption in protein synthesis which, in turn, leads to an interference in DNA synthesis and cell growth. 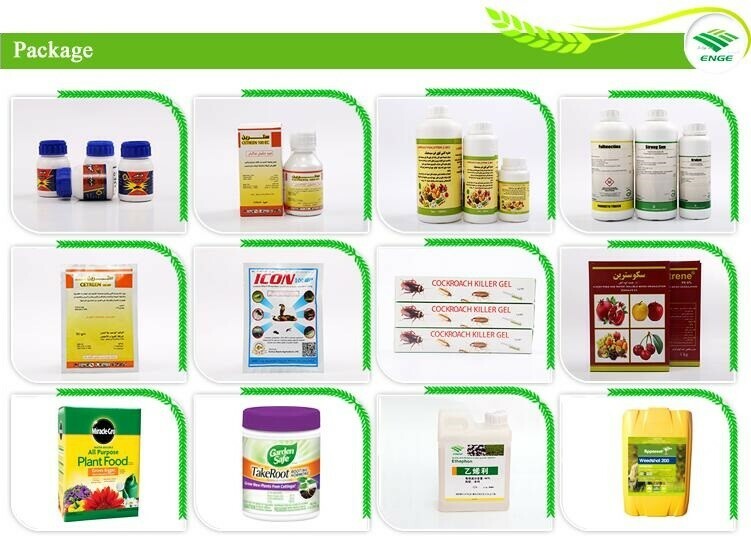 The compound is used to control grasses and broadleaved weeds including barnyardgrass, crabgrass, cocklebur, panicums, pigweeds, nightshade, mustard, smartweed, velvetleaf, jimsonweed, foxtails, seedling johnsongrass, lambsquarters, morningglory and others. 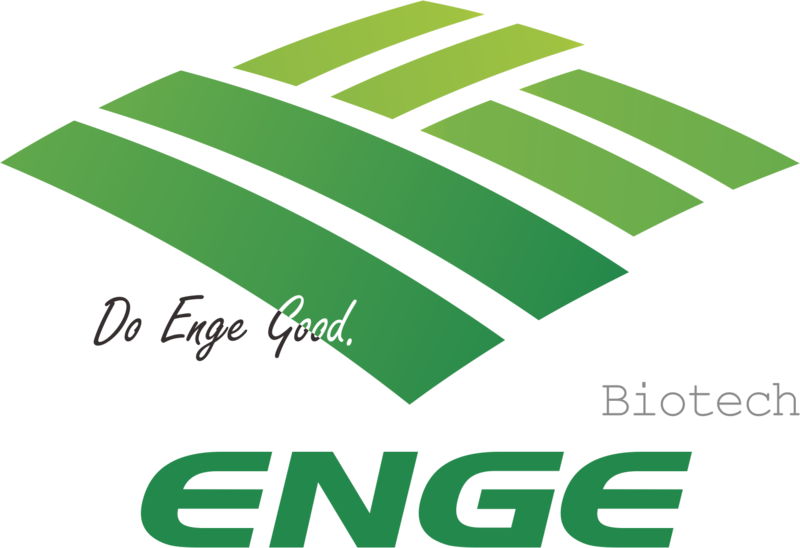 Tolerant crops include soybeans, peanuts, dry and edible beans, peas, alfalfa and imidazolinone resistant/ tolerant corn. 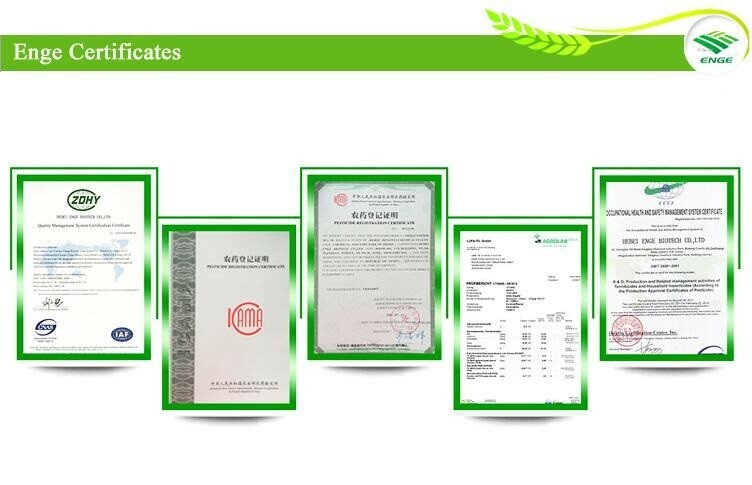 Additional research is being conducted on other leguminous crops. 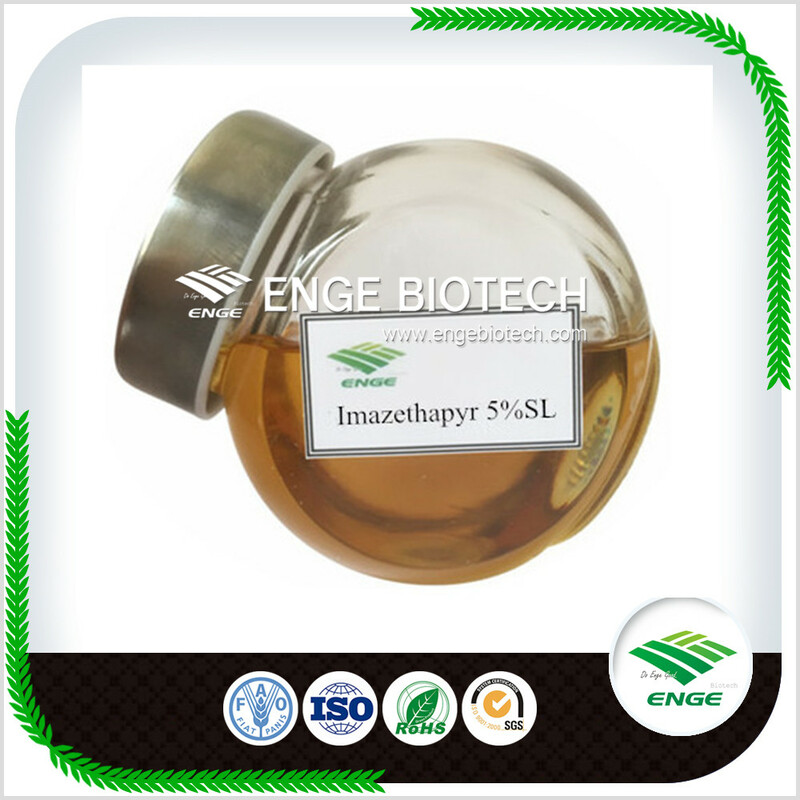 Looking for ideal Imazethapyr 5% SL Manufacturer & supplier ? We have a wide selection at great prices to help you get creative. 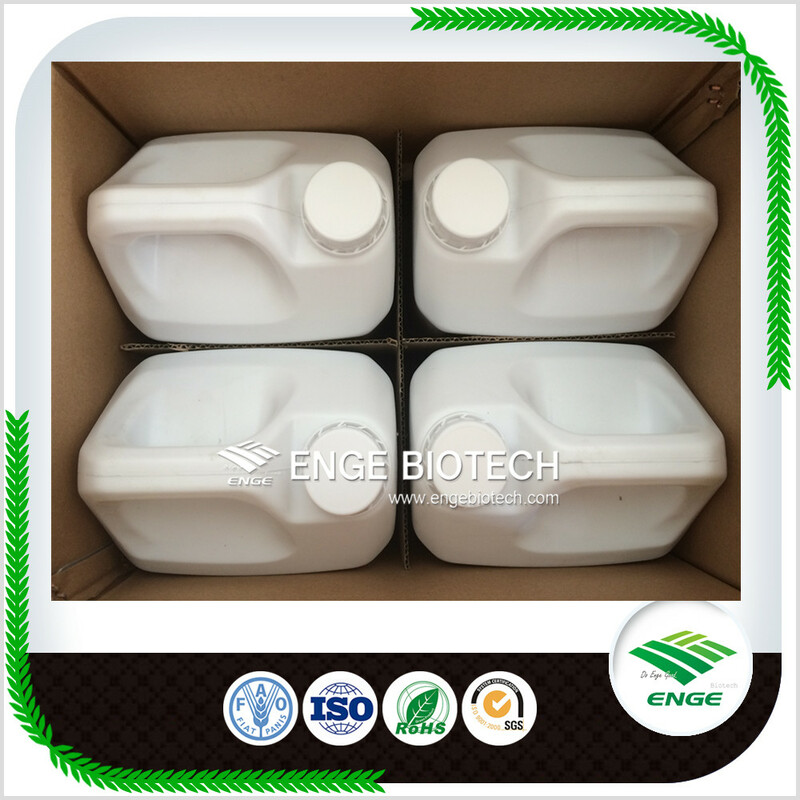 All the Weed Killer Imazethapyr 5%SL are quality guaranteed. 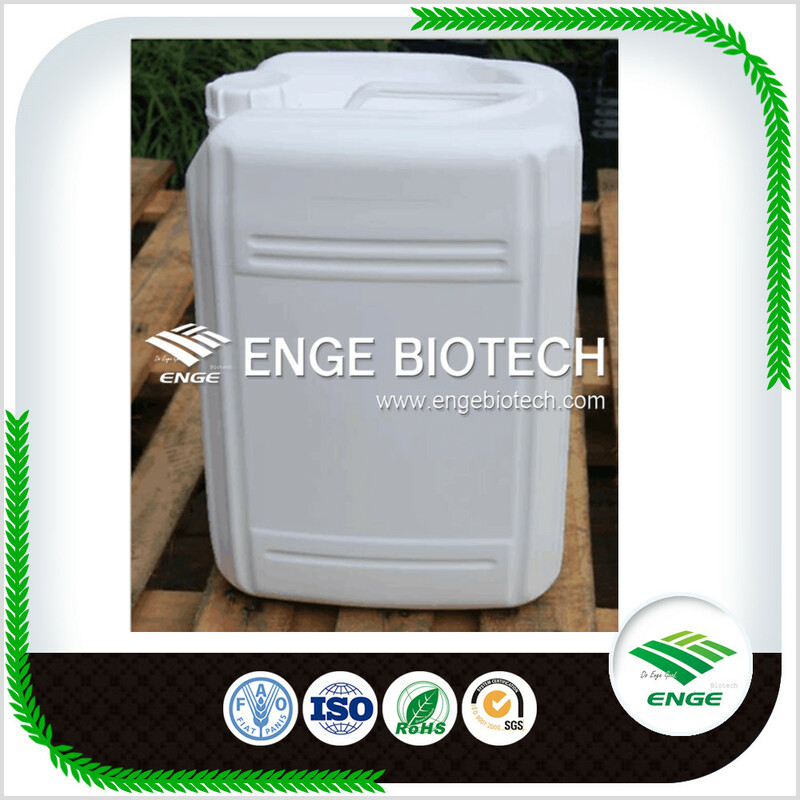 We are China Origin Factory of Herbicide Imazethapyr 5%SL. If you have any question, please feel free to contact us.